Encore! 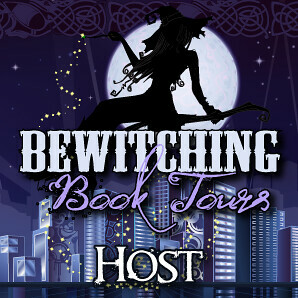 *Special* Interview with Farsighted Author Emlyn Chand! Six Weeks to Yehidah by Melissa Studdard is a middle grade book essentially about theology and the meaning of life. The protagonist is ten year old Annalise who wanders away in the rain even though her mother said to stay near the house and goes on an incredible adventure with her two sheep Mabel and Mimi. On her adventure of self discovery Annalise learns so very much about herself, her purpose, and about the wonders of life. Even though this novel is written for children 8-12 years old, thinking back to myself at that age, I’m not sure most children at that age would understand some of the abstract concepts. I do think Ms. Studdard does a good job in using vocabulary appropriate, I wonder if the intangible theories would be within their grasp. I did appreciate that for the most part Ms. Studdard doesn’t delve too much into any one religion, unlike C.S. Lewis’s The Lion, The Witch, and The Wardrobe which has a very Christian basis. 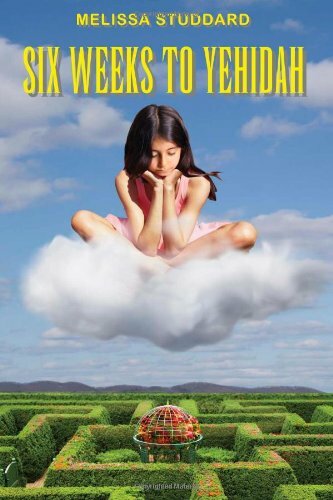 I rated Six Weeks to Yehidah a 3.5 out of 5 stars as I did like that this was a very thought provoking children’s novel that parents and children could read and discuss together. But I felt parts of it dragged a bit as I had figured out what had actually happened to Annalise about 20 pages in and was waiting for it to all play out. 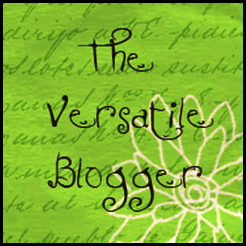 I try not to reveal too much about specific plots in my reviews as to not giveaway too much to potential readers. I would have liked for there to be a bit more discovery about the similarities and differences that different religions have about a belief in a higher power or G-d. I liked the quote by Rabbi David A. Cooper at the beginning of the novel, but think it may be too sophisticated for 8-12 year old children. Perhaps there could have been a discussion guide at the back of the book discussing this quote and main topics in the book as a starting point for parents and children. I was also sent an e-copy of the guided journal companion My Yehidah which I glanced through, but would have found it more useful if it was an actual printed version. I liked the idea of having a guided journal for interested children to use as a way of digesting the very abstract concepts brought up throughout Six Weeks to Yehidah. 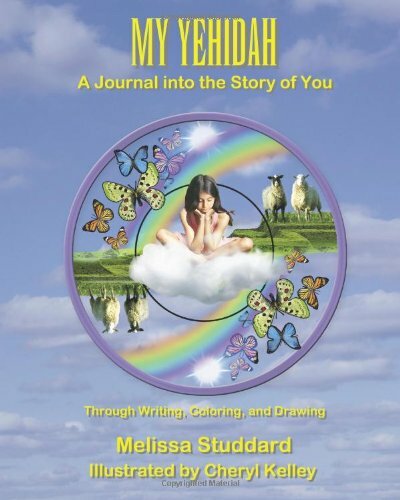 Both Six Weeks to Yehidah and My Yehidah by Melissa Studdard (the journal is illustrated by Cheryl Kelley) are available now. 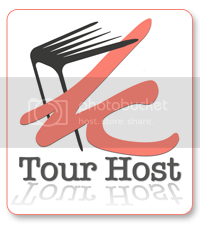 *Disclaimer: I received this from Tourz de Codex as part of their book tour. Please see my disclaimer policy for more information.